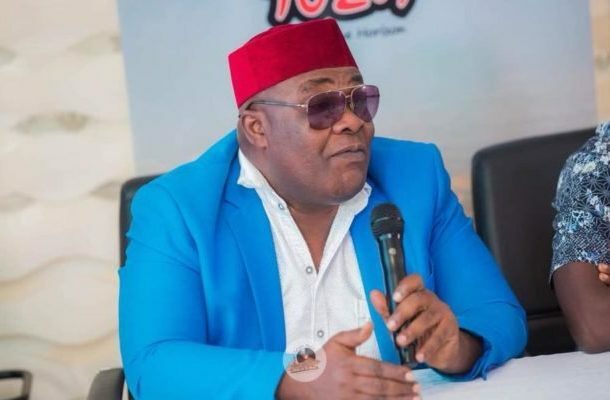 The Communications of the troubled Zylofon Media, Sammy Atuobi Baah popularly known as Sammy Flex, has said the late Willie Roi did great for the entertainment industry despite his usual controversial utterances. In an interview, Sammy Flex disclosed that although Willie Roi had not been feeling too well, they didn't think the illness was that serious for him to die. The Legendary record producer was also Artiste & Repertoire (A&R) Manager at Zylofon Music.